As an employee, you may sometimes come across practices that are not OK. A supervisor or another manager may be abusing their position or they may even be requiring others to do things that would not stand up to scrutiny. Covering things up is a bad idea but how would it be possible to report problems so that they can be resolved and you, the whistle blower, would not end up suffering? If your company has invested in building an ethical operating culture, its management has probably also prepared for preventing misconduct. In spite of this, misconduct may still occur: it may be in the form of isolated accidents or even intentional illicit activities that continue for extended periods. Sometimes the damage caused by misconduct can be irreparable. That is why it is important that staff are aware of what to do when criminal activity is observed in the company. Senior management has a particular responsibility for ensuring that a company operates in accordance with the law, although everyone is of course responsible for their own actions before the law. Not all companies have formed a corporate culture or procedures that prevent misconduct. Everyone is capable of misconduct: management team members, supervisors and employees. But it can be difficult to report your own boss’s or another supervisor’s misconduct. Finland does not have laws protecting people who report misconduct, in other words, whistleblowers. However, it is important to report misconduct even if your company does not have a channel for doing it anonymously. You can always step up and take action to put an end to illicit activities. You can also suggest to your company’s management that they take preventive action. Secrets, any kind of secrets, tend to come out sooner or later. When they do, what happens to the employees who have known about the misconduct but have not done anything? In the worst case they may have also participated in the misconduct by doing illicit things at their supervisor’s request. The board and management of an organisation will rarely want to put their trust in such people again. By failing to take action in a difficult situation, you appear spineless. It is understandable, human and a fact of life to be scared about reporting someone, but the consequences for people who have taken part in a cover up are often grim. Misconduct can also be so severe that the company’s entire senior management has to be replaced. The new management will then evaluate the situation subjectively and will generally have little empathy even for people who have been pressured. 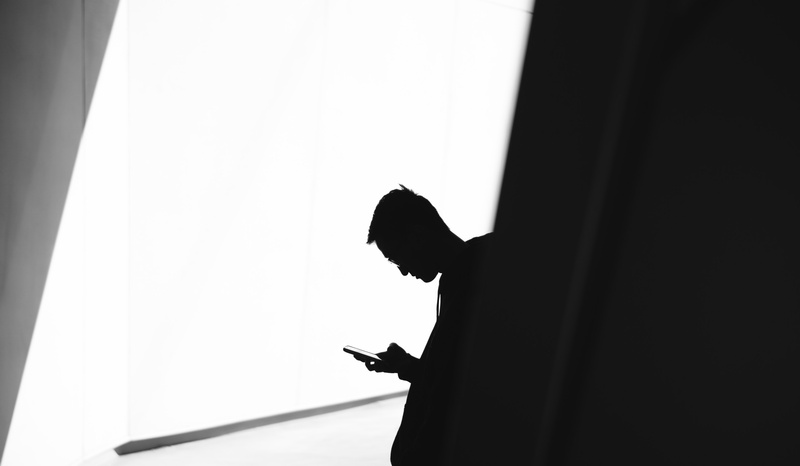 The best circumstances for reporting are offered by companies where the organisation has access to an anonymous online channel provided by an external party. Channels like these are also known as whistleblowing channels or ethics hotlines. If such a channel does not exist you have to be more creative. Over the years, we have seen many different approaches. A good idea is to approach the HR director or someone else you trust who works closely with the company’s management. Many people have also decided to send a message/slip a note to several people at the same time in order to increase the likelihood that someone will take action. This also reduces the risk of informing someone who is involved in the misconduct in one way or another or is too scared to do anything. The most important rule: never make baseless accusations intentionally to get back at someone. Also remember that things are not always what they seem. Sometimes suspicious activities are not illegal and decisions that appear acceptable can be wrong. Learn more about Juuriharja’s whistleblowing service.